Bride vs. 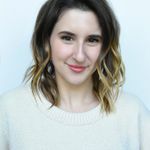 Bridesmaids: Who Pays for What? To squash any confusion right from the start, be sure to keep this “Who Pays for What?” guide bookmarked. Why? Because, yes, it’s their jobs to stand by you on your wedding day and make sure the train of your gown is neatly arranged at the altar, but more importantly, it’s also their job to throw you hella parties. The good news is that, especially with the bachelorette party, these parties end up being really fun nights out or amazing getaways for everyone involved, not just you, so no one will be hesitant to chip in! Still, if your party ends up being expensive—like a long-ish trip to a tropical locale—and you feel uncomfortable expecting others to pay your way, there’s no reason you can’t upend this rule. Just make sure your MOH makes it clear that you’ll be paying your portion as soon as invites go out, so nobody has to worry about it! And expect to be treated to lots of cocktails as soon as you’re there. And if your girls do cover the costs of your bachelorette and shower? Don’t sweat it—it’s the circle of life, and you’ll get ‘em back when it’s their turn to be the bride! Why? To cut your wedding budget some slack! You’re already covering some other elements of their looks (more on that later), plus transportation on your wedding day, not to mention all of that for the groomsmen, not to mention an entire wedding—having each girl pick out a dress and shoes on her own dime is a (perhaps slightly antiquated) blessing on your wallet. That said, since you’re ultimately the one who decides the dress they have to buy, it’s only fair that you pick something you yourself could afford if you were in their shoes. 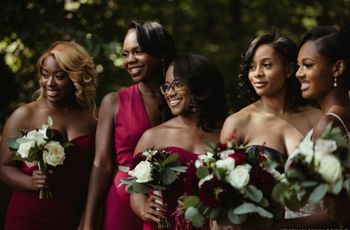 These days, there are endless affordable bridesmaid options that look identical to the fancier designer options, so no one should have to go for broke. 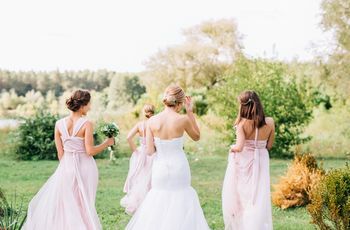 To make sure bridesmaids of all budgets are accounted for, you could go for a mismatched look and simply have them shoot for looks within a specific color palette—that way they can shop for brands and price ranges that they’re comfortable with, and you get a fashion-forward, on-trend result. Why? Professional hair and makeup looks are a significant cost and, while a pleasant experience for your ‘maids, are probably more important to you and your wedding photos than they are to your bridesmaids, for whom the stakes aren’t nearly as high. Plus, they’re already paying for their dresses, shoes and, likely, travel and accommodations—consider hair and makeup filed under the “production costs” category. That being said, if you think some of your girls want to get professionally pampered more than you want them to (maybe you could care less about how they look in pics, and you’re more concerned about your own look—totally understandable!) you could make hair and makeup optional, offering the girls who want to have it done to pay for a session, while the others do their own. Pro tip: Make sure those who opt to DIY their beauty looks have a dedicated space to do so in your getting ready area, so they don’t feel left out! Why? This is another situation where, yes, it would be so nice if you could treat your girls to an all-expenses-paid getaway during your wedding weekend to thank them for your services and to make it super-convenient for them to attend, but everyone (hopefully) understands that you and your partner have enough of a budget burden on our shoulders right about now. But, you can check with your designated wedding hotel to see if they offer special rates for the wedding party, or you can elect to contribute a certain percentage toward their bookings, if you want to do something nice for them without breaking the bank. And don’t forget—so many of their (and their dates’!) meals will be on you that weekend, so they’ll be covered there! Why? 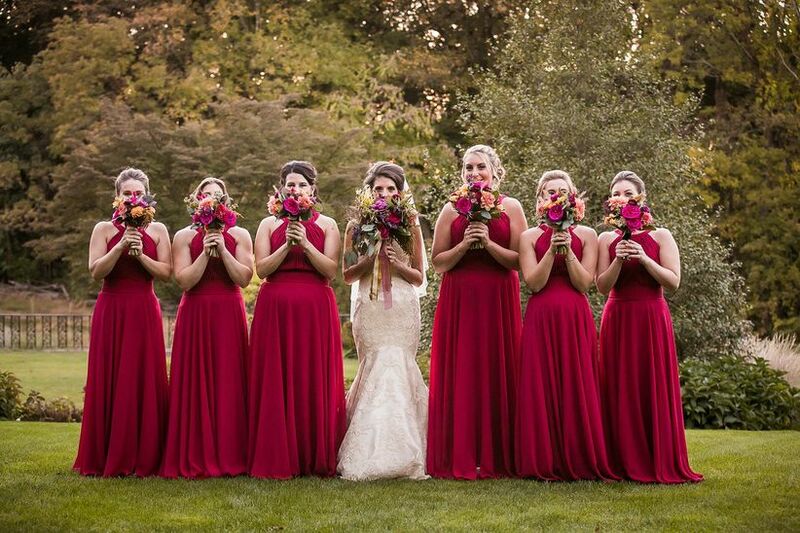 Your bridesmaids’ bouquets are a part of your design statement, not their outfits. That’s why they fall under your umbrella—and you shouldn’t take them lightly, because they’re one of the most visible elements of your wedding decor! They’ll be in so many photos, and they’ll tie together your bridesmaids’ looks. Still, since you can’t ask your maids to pitch in for them, they also turn out to be one of the biggest expenses of your wedding day, and will especially take up a considerable portion of your flower budget. So how can you keep bouquet costs down? 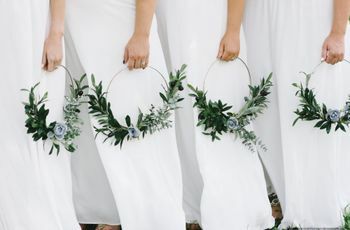 Ask your florist to make your bridesmaids’ bouqs simpler, smaller, more greenery-heavy versions of your own, which won’t cut down on texture or interest, but will trim the price tag. 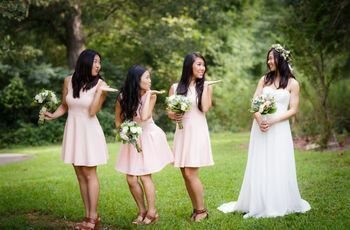 And of course, think long and hard about your bridesmaid count—the more you have, the higher the bottom line! Nervous about all these dollar signs stacking up before your bridesmaids’ eyes? That’s just one more reason why you should be careful and thoughtful about who you pick to be in your party. There may be tons of ladies in your life who you love on that level, but some may be better equipped than others to take on the job (and costs). Others may be just as happy to celebrate from the sidelines and save a little dough. And to keep the costs from blindsiding anyone who does join your official bridesmaid squad, you find a fun, casual way to work in what things your ‘maids will be expected to pay for in your bridesmaid proposal. And finally, don’t forget—you’ll be getting your maids thank-you gifts as a token of appreciation for all their hard work (and, to put it not-so-delicately, big spending!) on making your wedding day dreams come true. Be thoughtful and generous when it comes to picking out these presents—after you’ve just dropped tens of thousands of dollars on a party, thank-you presents for the people involved in making it happen are not the time and place to be thrifty. Put as much heart into picking out these presents as you put into picking out anything else for your wedding, and your girls will be totally touched—they’ll never think twice about who spent what on your big day, because they’ll just be too busy being glad they were there to share it with you!